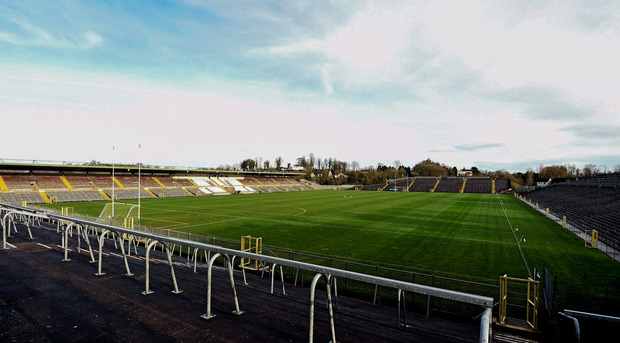 Fermanagh GAA have said no journalists were denied access to a press conference after a journalist from Donegal claimed they were barred from attending the media briefing. A report from Donegal Now quoted a journalist who claimed there had been a 'media ban' on Donegal press at the event. The source claimed they would only be granted access to the briefing if they signed in as a reporter for a national publication. Fermanagh will play Donegal in the Ulster championship final on June 24th, their first Ulster final appearance in ten years. "At no time was anyone asked to leave the media event," Fermanagh GAA said in a statement published on their official website. "We would like to express that notice of yesterday's Media Event in Enniskillen was issued to the National and Provincial newspapers along with local newspapers the Fermanagh Herald and Impartial Reporter and broadcasters UTV, BBC and RTE. "At the event all journalists and reporters present were given access to interview team management and players."